ART BIKERS: Black Rock Beach: Pop Up Day! Black Rock Beach: Pop Up Day! 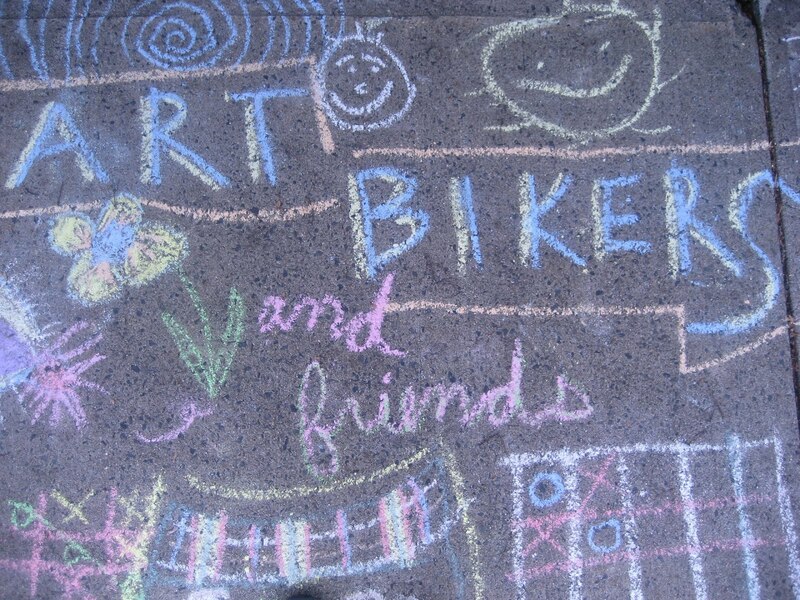 Join the Art Bikers at Black Rock Beach (Point Pleasant Park) today from 12-4pm! Look for giant bubbles, messages in bottles, and brightly coloured art biker bins... ! 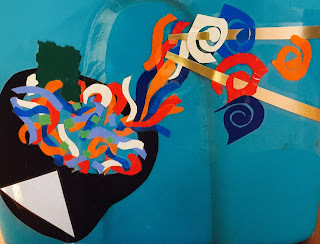 Tomorrow, join Art Bikers at the Commons, near the playground, from 12-4pm.